Serving professional motorsport teams is the driving force behind Custom Cages, designing, developing and manufacturing roll cages for teams competing in WRC, R1-R5 classes, Super 2000, FIA GT3, WTCC, BTCC, international historic rally events and a myriad of other Motorsport categories. Custom Cages customers also include car manufacturer’s works motorsport teams. The initial digital measurement of bodyshells and then digital checking of the finished CNC bent tubes ensures Custom Cages can achieve accuracy second to none. 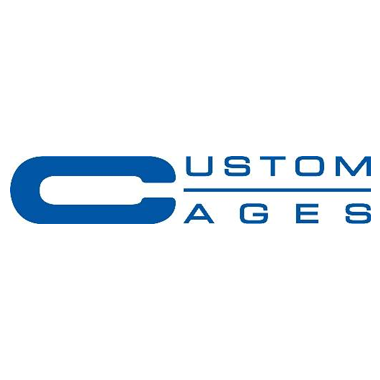 Custom Cages services includes developing cage designs for prototypes or rare historic cars for which no cage design is available.